According to Deadline, the Transformers franchise is continuing to roll out, with a new live-action film and a new animated film both on the way after a "Writers Room" was assembled by Paramount to determine the giant robots' future. 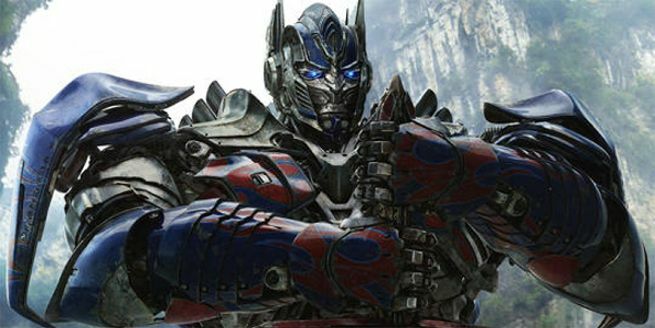 Akiva Goldsman will script Transformers 5 (not official title), with Michael Bay directing and Mark Wahlberg starring in his second feature with the Robots in Disguise. This follows 2014's Transformers: Age of Extinction, which despite a domestic gross that put it at the bottom of the franchise total list (and fairly rotten critical response), still pulled in over 1.1 billion dollars worldwide. Goldsman is known most recently as the writer of Insurgent, and one of the writers and producers on Fringe. Meanwhile, Andrew Barrer and Gabriel Ferrari, who are also currently working on an animated Sabrina the Teenage Witch adaptation, will write an animated feature centered on Cybertron and the origin of the Transformers. The two movies are the first step in a desire to make Transformers into more of a shared universe franchise, akin to Marvel and DC's offerings, rather than simply a film series every few years. Deadline reports that the majority of the other ideas will simply be absorbed into Goldsman's new film.